Scaled down to fit smaller faces, the women's Smith Purist polarized sunglasses block harmful rays with a comfortable, performance-oriented fit. Diminutive in stature but strong in performance and style, the Smith Purist offers delicate surfacing and a rounded, rectangular lens profile in a stylish, 8-base wrap for smaller faces. 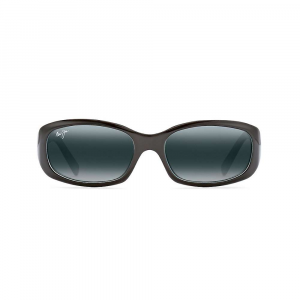 Auto-lock hinges and megol nose pads offer an unbelievably comfortable fit, while our Carbonic lenses provide superior impact protection and 100% protection from the sun's harmful rays. Perfect for your on-the-go lifestyle, the Purist Sunglasses offer stylish looks, while its auto-lock hinges and megol nose pads provide an unbelievably comfortable fit. The Carbonic lenses provide superior impact with 100% protection from the sun's harmful rays. . . . Carbonic TLT lenses. . Small Fit / Small Coverage. . 8-base wrap for smaller faces. . Auto-lock hinges. . Evolve frame material. . This product contains a chemical known to the state of California to cause birth defects or other reproductive harm. . 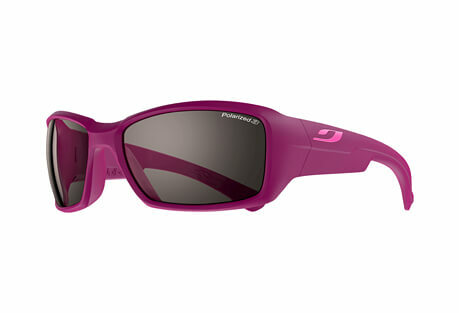 When fast and dry trails, rolling mountains, and open spaces are all you need to enjoy yourself, rely on Smith's Purist Polarized ChromaPop Women's Sunglasses to keep your vision up to par with the mountain views you choose to surround yourself with. Light in weight and heavy in style, the Purist's Evolve frame rests easy on the face and is graced with clean, feminine lines for a look that works well both in town and on the trail. 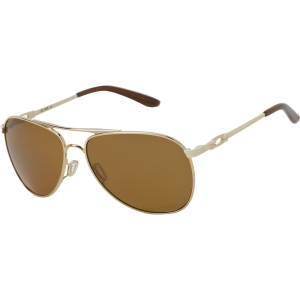 For lenses, Smith went with its polarized ChromaPop technology, which offers crisp colors, stark color contrasts, and dramatically reduces water-induced glares for those days you're on the river or relaxing by the beach. Proposition 65 Warning for California Consumers: This product contains chemicals known to the State of California to cause cancer and/or birth defects or other reproductive harm. Smith's Purist sunglasses pare things down and shuck the need for bulky frames. Instead, taking a delicate approach, the rounded rectangular lens profile is completed by 8-base wrap technology and ideal for smaller faces. 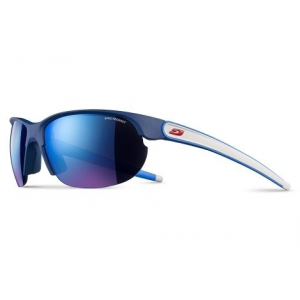 The carbonic lenses provide superior protection from the sun while the auto-lock hinges and megol nose pads ensure that these sunglasses aren't going anywhere. The Smith Purist is not available from the stores we monitor. It was last seen April 19, 2019	at REI.